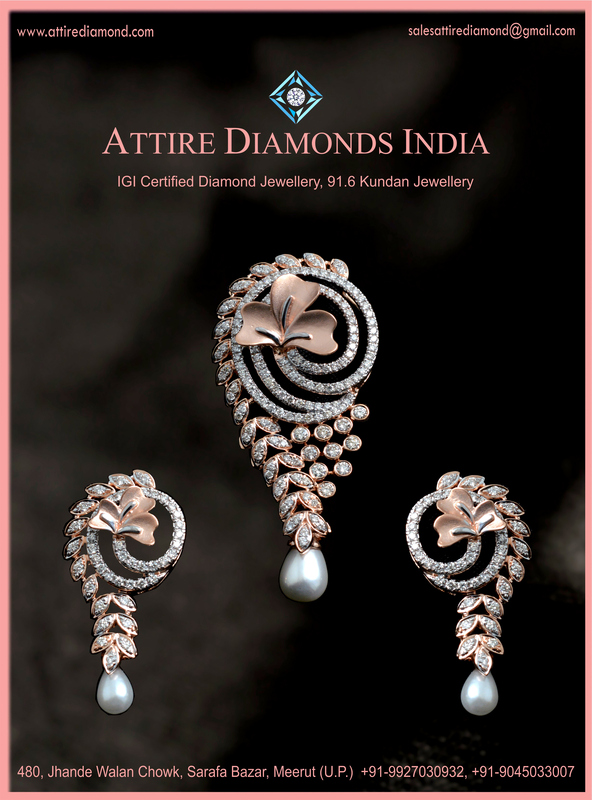 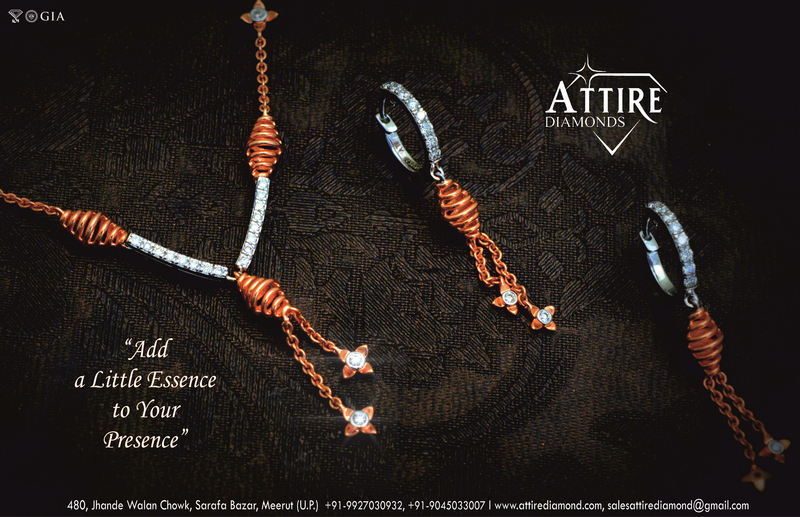 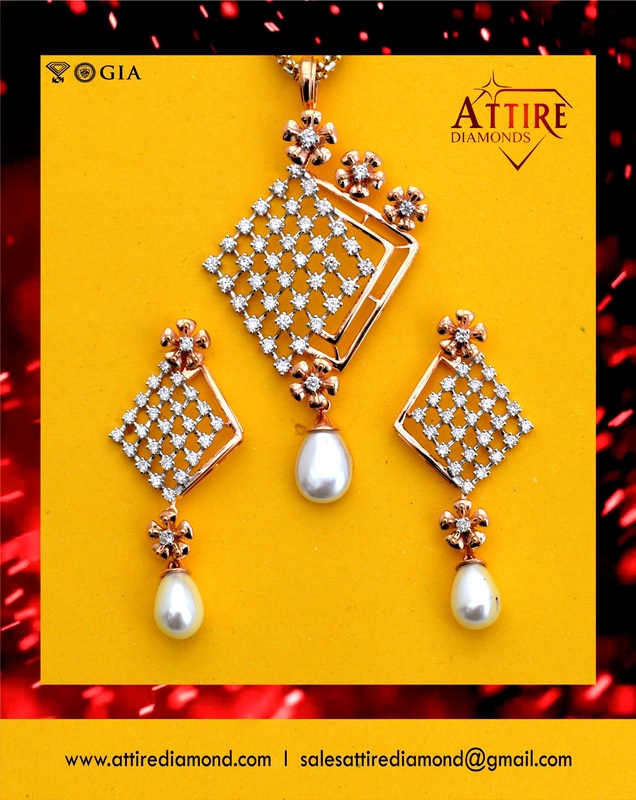 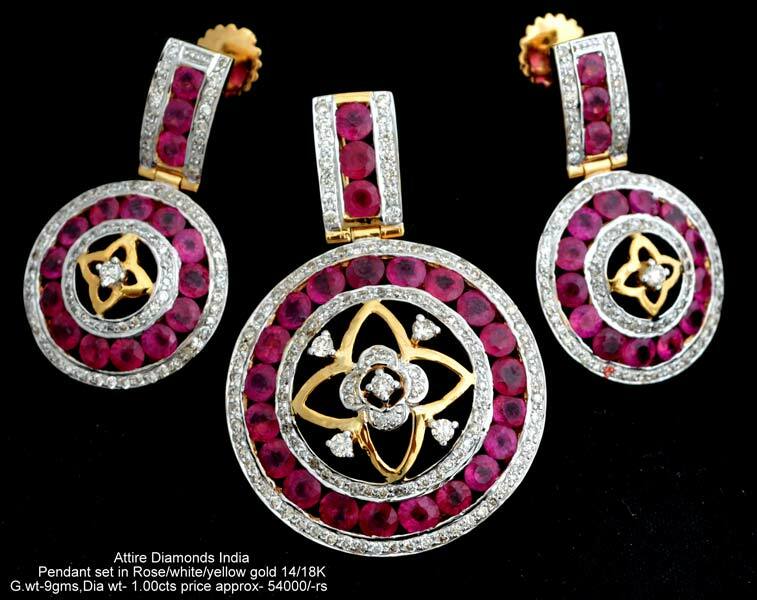 Another variety that we bring to you is Light Weight Diamond Pendant Sets. 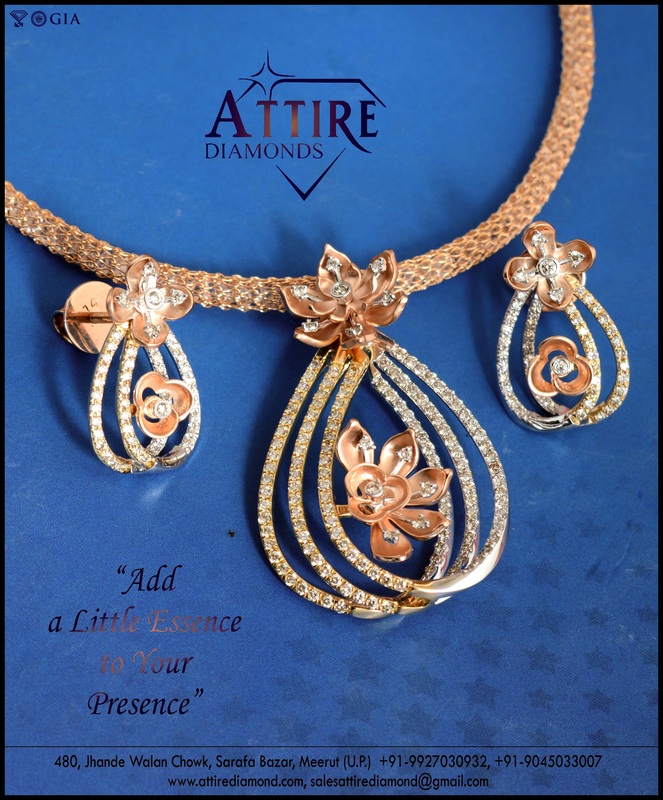 From Uttar Pradesh, India, we are celebrated Manufacturer and Supplier of Light Weight Diamond Pendant Sets. 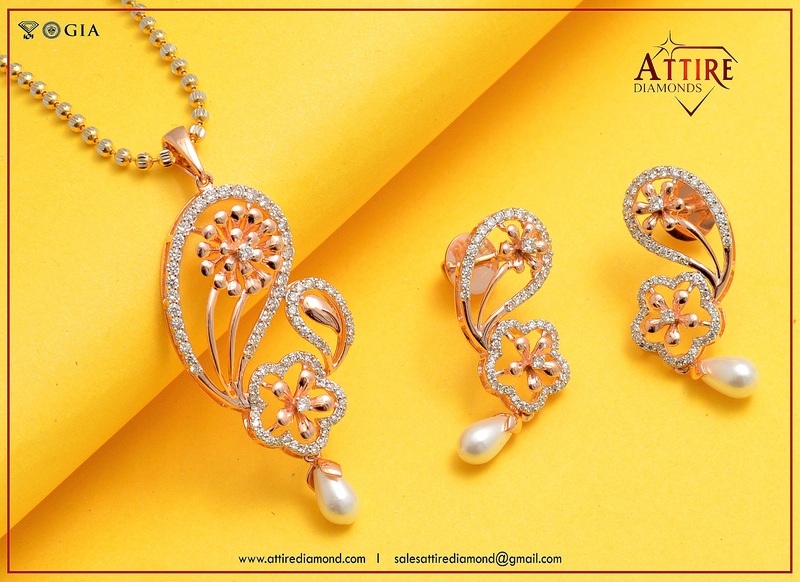 Our Light Weight Diamond Pendant Sets are widely admired for their fine finish, smooth carving and cost effective prices. 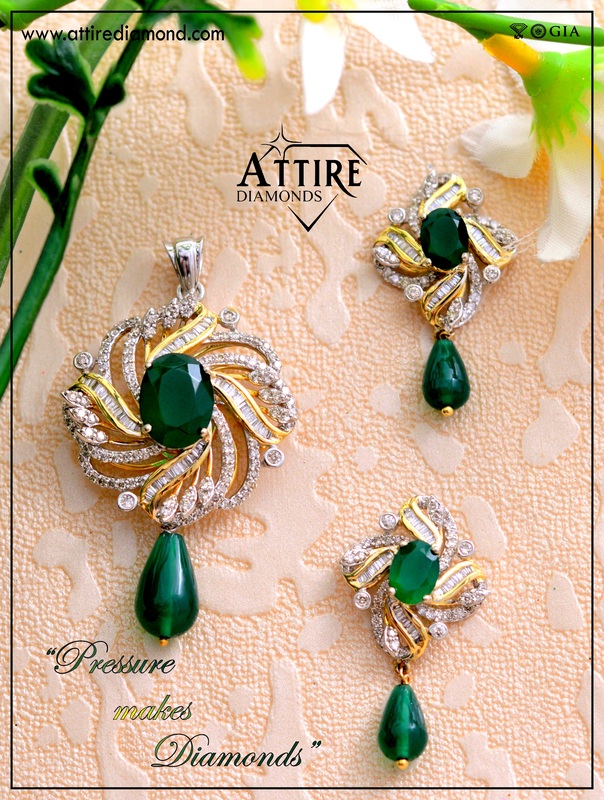 One can approach us for acquiring them in tailored specifications, we assure timely deliveries.